It’s with pleasure to announce that South Africa is doing incredibly great at the 2018 Australian Commonwealth Games. Just yesterday (10 April), one of SA’s athletic greats, Caster Semenya raced and smashed her first major 1500m title. So far, we have a total of 21 medals. Read on. 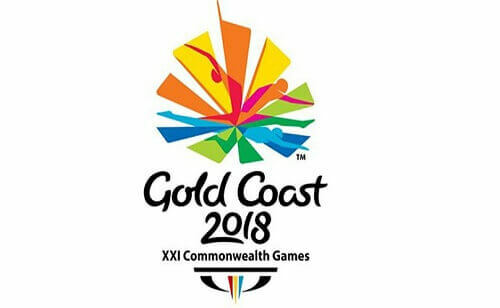 South Africa is currently on position five on the medals table at the 2018 Australian Commonwealth Games with a total of 21 medals. The South African Sports Confederation and Olympic Committee (SASCOC) was coy about a specific medals target prior to departure for the competition. However, President Gideon Sam said the team would target a fifth place overall. 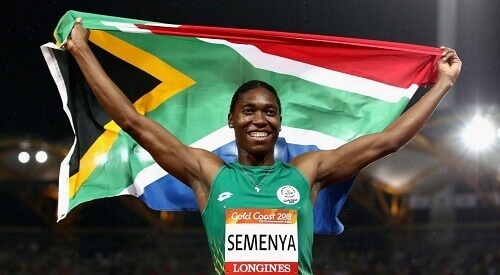 Among others, Caster Semenya broke a national record at the Commonwealth Games on Tuesday. The athlete raced and won her first major 1500m title which left South Africa celebrating. Below is a full list of South African medal winners at the 2018 Commonwealth games in Australia. (Results updated 11 April 2018). Stay tuned to Top Online Casinos South Africa for more news updates!